Virginia: A former youth pastor at a Southern Baptist church in Virginia has been sentenced to 17 years in prison for sexually assaulting two teenage girls. 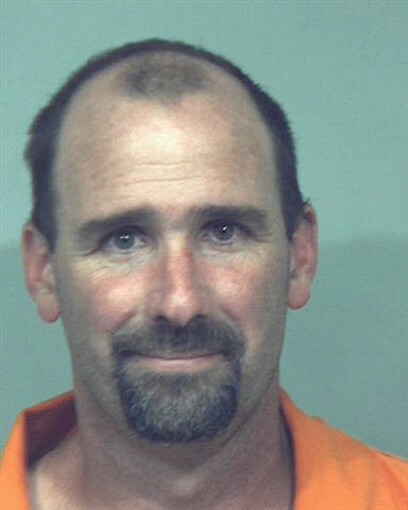 Jeremy Duffer -- known as "Pastor Jack" to youth and adults at Seaford Baptist Church near Hampton, Va., where he served from January 2008 until his arrest in August 2009 -- pleaded guilty in February to one charge of an indecent act with a child and eight counts of aggravated sexual battery. Judge William Andrews sentenced the 41-year-old father of four to five years on the indecent-act charge and 10 years on each of the eight aggravated sexual battery charges. The judge suspended eight years and six months on each charge, leaving Duffer with 17 years of active time to serve.